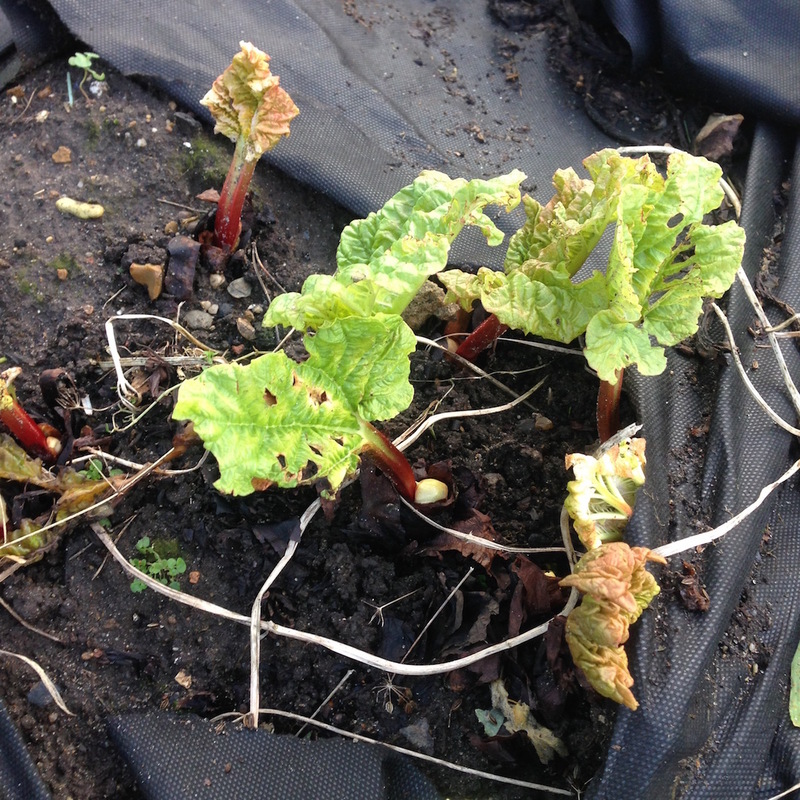 So here is another update about my vegetable garden.The rhubarb is starting to grow again. 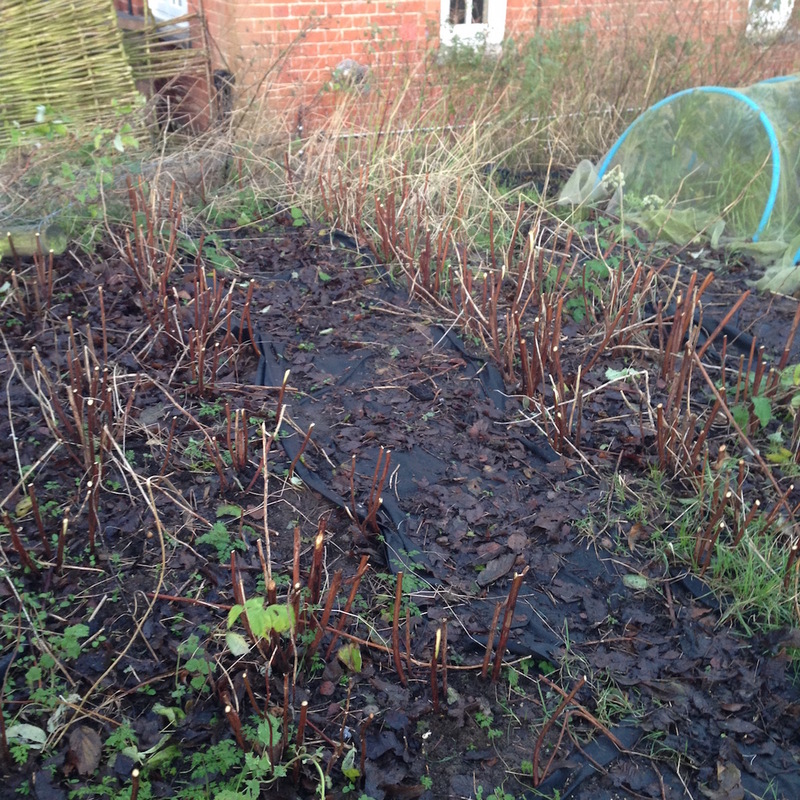 By the time I finish all the stored apples there should be (hopefully) some rhubarb. This year I am definitely making rhubarb schnapps with it. Down the side of the house where the meso-American garden was last year I have planted my gooseberry garden – why yes, I do think I will need hundreds of kilos of gooseberries in the future! 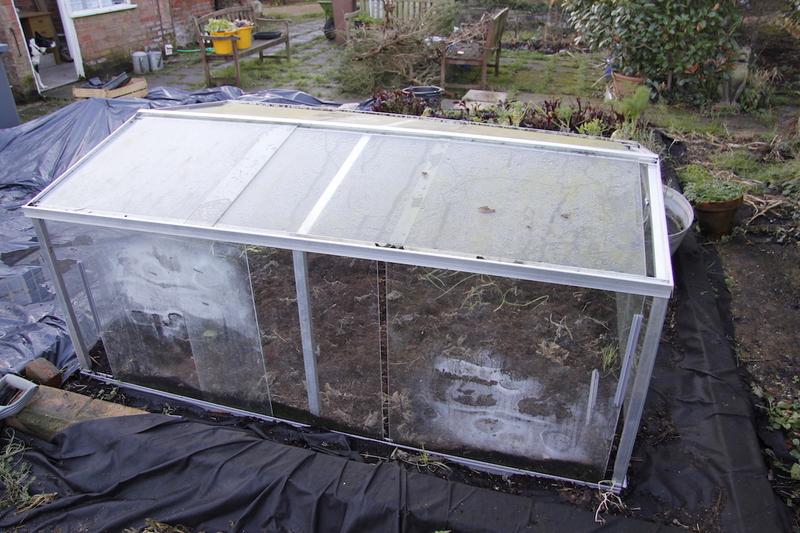 I have cleared out the coldframe, but shall we not talk about the two greenhouses…. 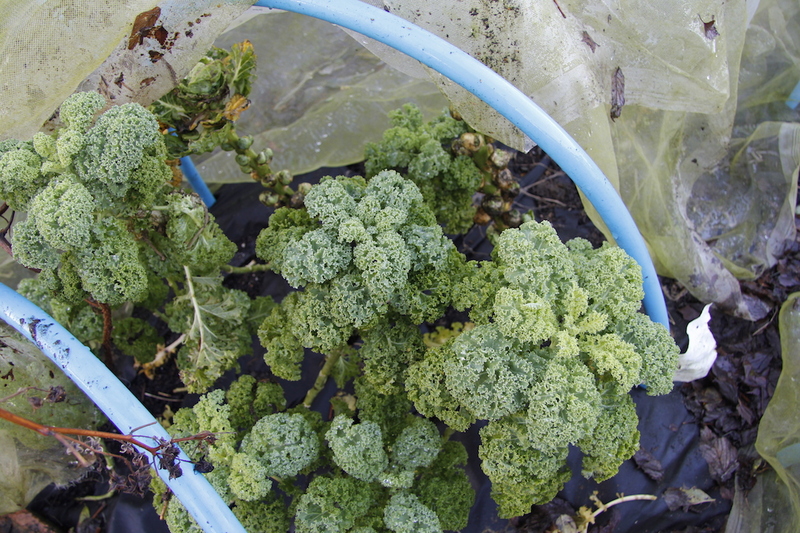 You can see that all around the coldframe is black plastic – this is how I weed. 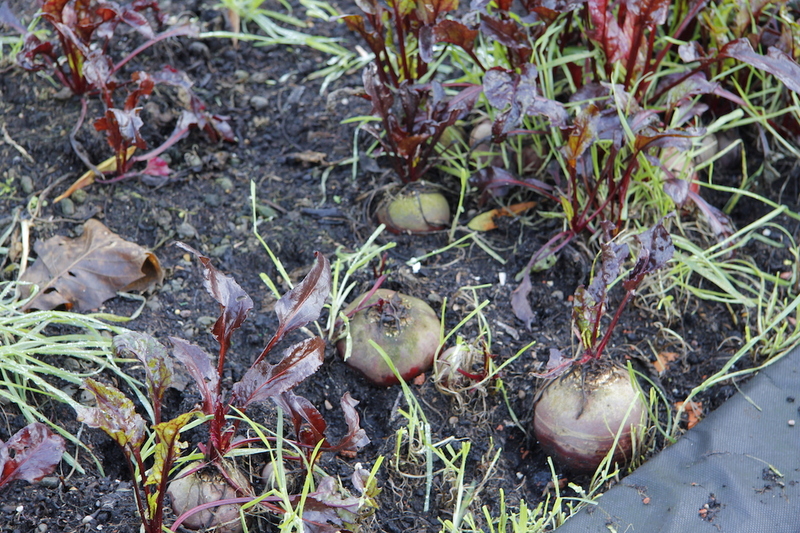 I have no time for weeding – I barely have enough time to plant seeds and shove them in the ground – things have to be easy if you are going to grow your own fruit and vegetables on just a few hours a week. 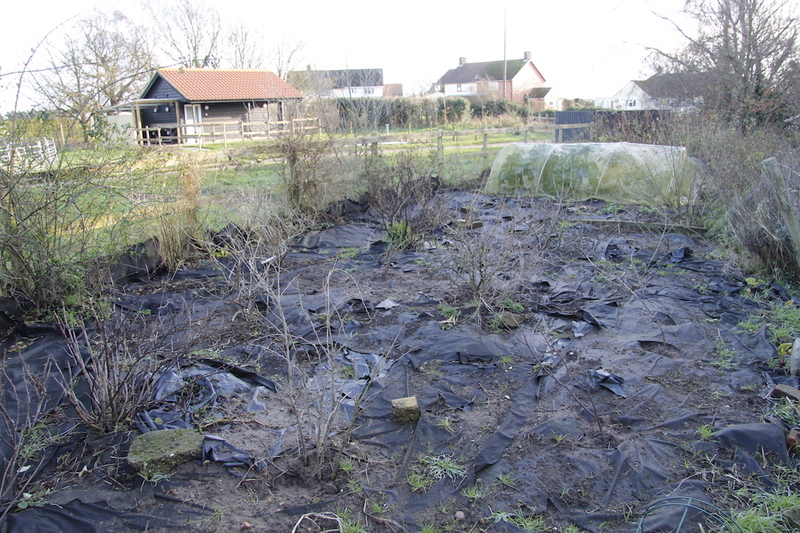 So once I harvest (or more realistically when I get round to it some time after harvesting) I cover the ground with black plastic or weedblock and only uncover it when I am ready to plant. Sometimes I just make a hole and plant into it. 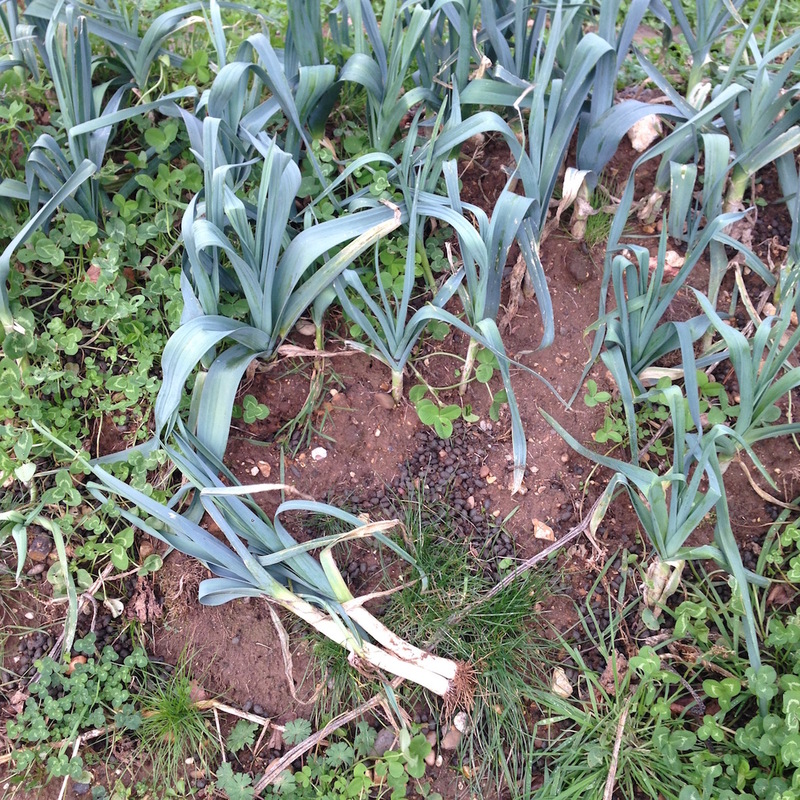 This works for me at the moment although I would prefer to protect and nourish the ground with green manures instead. 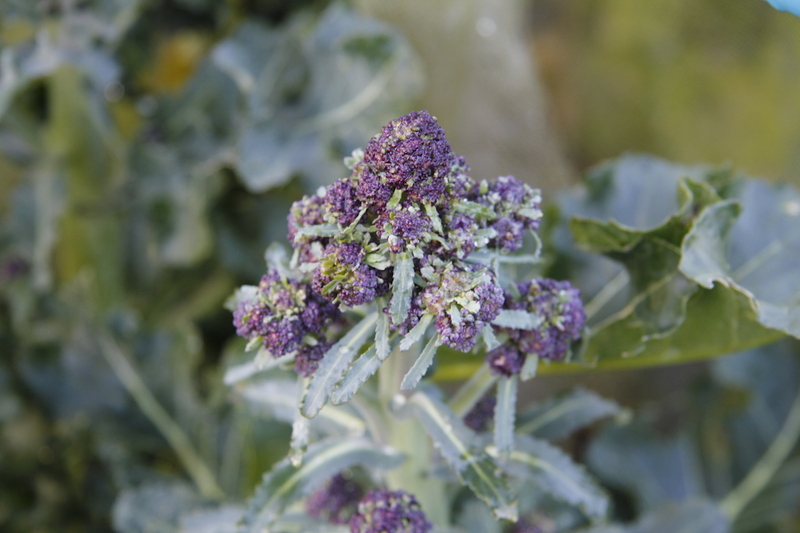 I have been experimenting with these on the hugelkultur but as yet don’t have much experience with it. Oh, can I have them as is please … glad to hear you are getting better – surgery is always a long haul. Hope it’s nothing too serious. There is an awful dose going around here and we are all down sick. I got a book for Christmas about no-dig gardening. Am really liking it. A lot to do with the fact that there’s less work involved for the same or slightly more results. It may be an idea to look into for you as well. I think I already pretty much do no dig – I am with you on the less work front – not enough time here for digging!